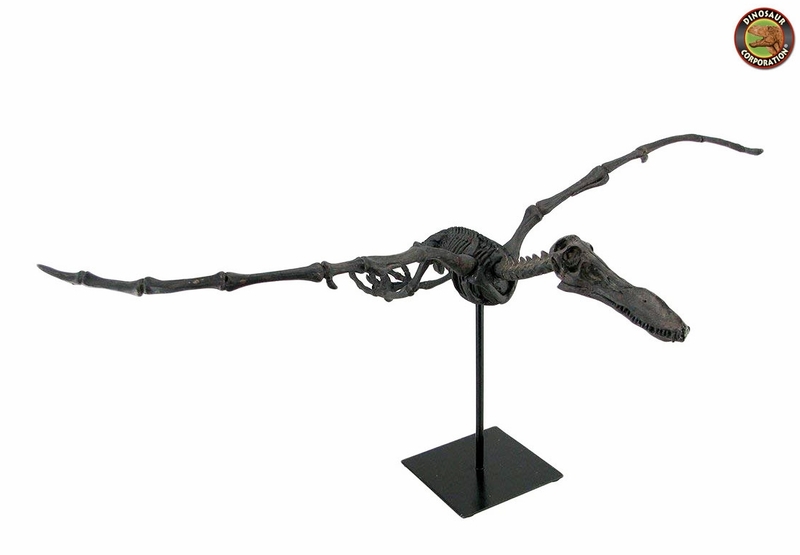 Home | MODELS, KITS | T-REX REPLICAS | Pterosaur Skeleton Flying Dinosaur Model Fossil replica 30"
Pterosaur Skeleton Flying Dinosaur Model Fossil replica 30"
Pterosaur skeleton. Fossil replica. Pterosaurs were flying reptiles. They existed during most of the Mesozoic: from the late Triassic to the end of the Cretaceous.